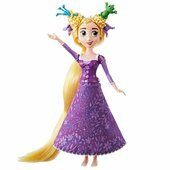 Rapunzel's magical golden hair take on a life of their own in Disney's Tangled the Series! 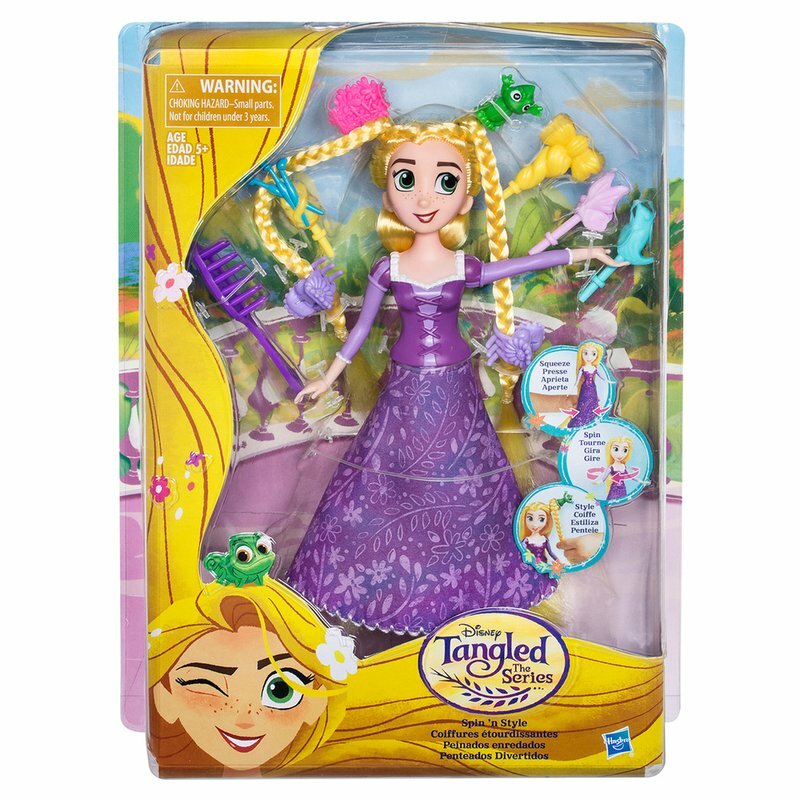 Inspired by the action-packed animated series, this doll brings hair-twisting action of her own! 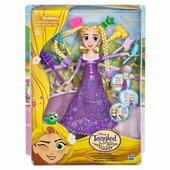 Squeeze the Rapunzel doll's dress and style her super long locks as she spins. 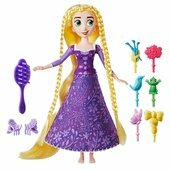 Then complete her look with the included accessories 6 hair plug-ins and 2 clips! 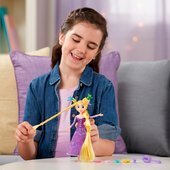 Girls can wrap Rapunzel's braid around the plug-in accessories to create fabulous hairdos!